Monster Hunter World is hosting a spring event called the Spring Blossom event which brings a number of new things to the game. 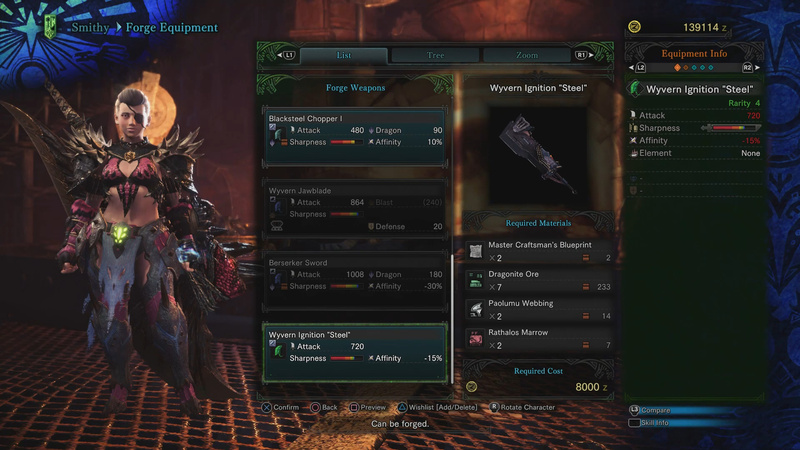 One of the new things being added is a community designed weapon called the Wyvern Ignition Greatsword. 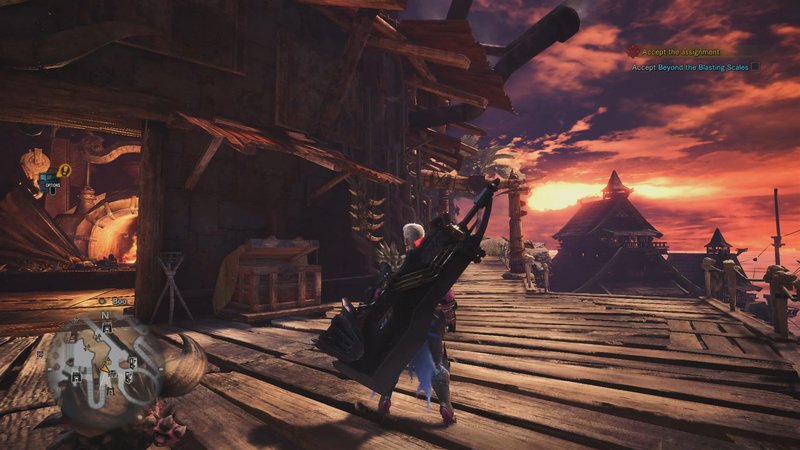 This new greatsword features a more futuristic look than other greatswords in MHW with its interesting boosters on the backside of the sword. Below I will show you how to get the Wyvern Ignition Greatsword in Monster Hunter World. Note: this weapon is only available from April 6 – April 19th. 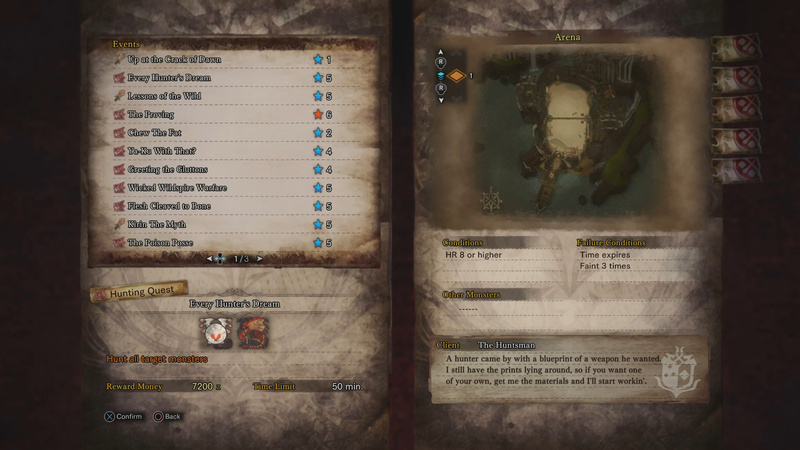 To acquire the Wyvern Ignition Greatsword, you are going to need to complete a new quest. This new quest can be found under the Event tab and is called Every Hunter’s Dream. The quest has a 5* Quest Level, a locale of the Arena, and requires being HR 8+ to undertake. The Hunter’s Dream has you facing off against both a Paolumu and a Rathalos in the arena. Defeating both monsters earns you Master Craftsman’s Blueprints. There you have it. 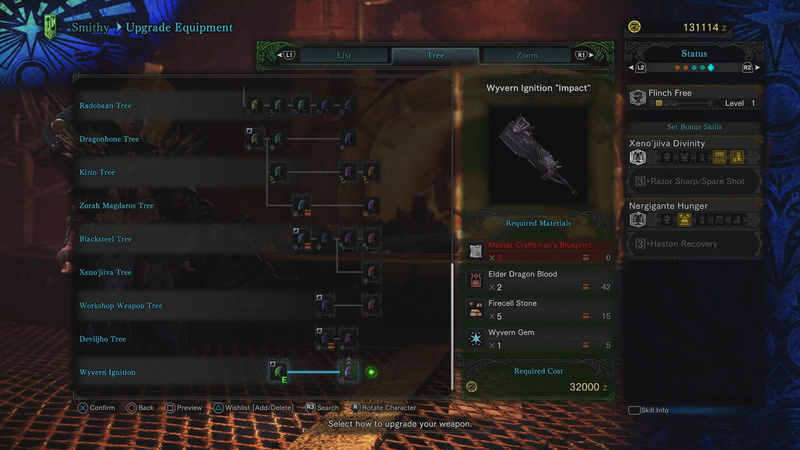 A quick look at how to get the Wyvern Ignition greatsword in Monster Hunter World. As far as designs go, this community made weapon is pretty interesting as it features a number of thrusters on the backside of the sword which trigger when you charge attack. What do you think of this weapon? Did the community do a good job? More: How to unlock the Queen Beetle (Female) or Butterfly (Male) Set for your Hunter. Did our how to get the Wyvern Ignition Greatsword in Monster Hunter World guide help you? Let us know in The Pit below. You can wait until 26 Jan festival, all events will be available during the fes. Hi there.. How about if the event “Every Hunter’s Dream” unavailable anymore? Where can I find the Master Craftsman’s Blueprints anyway?